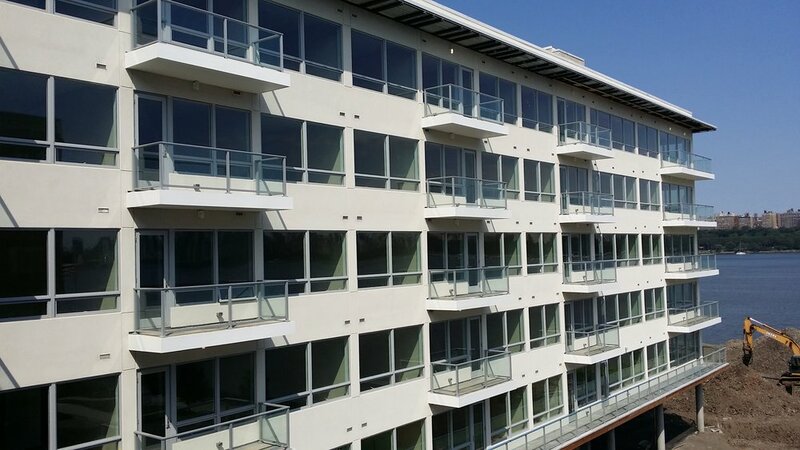 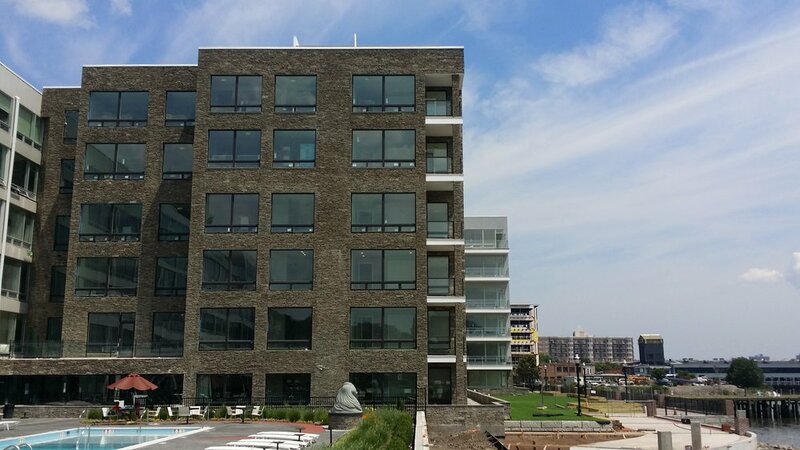 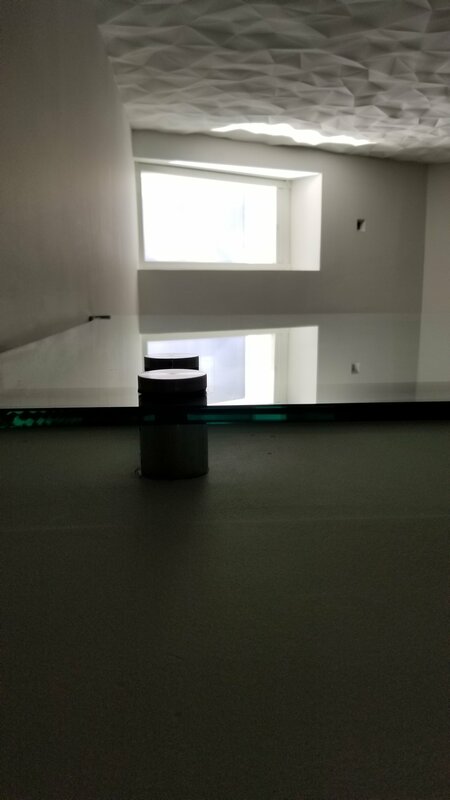 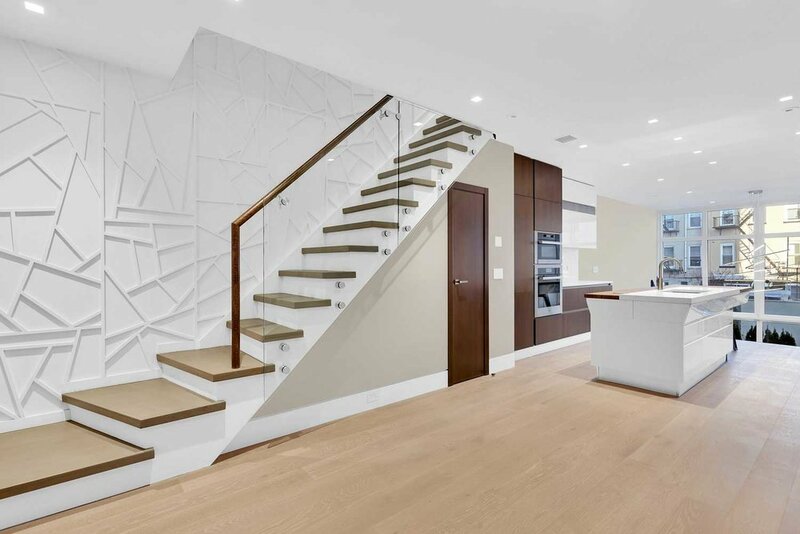 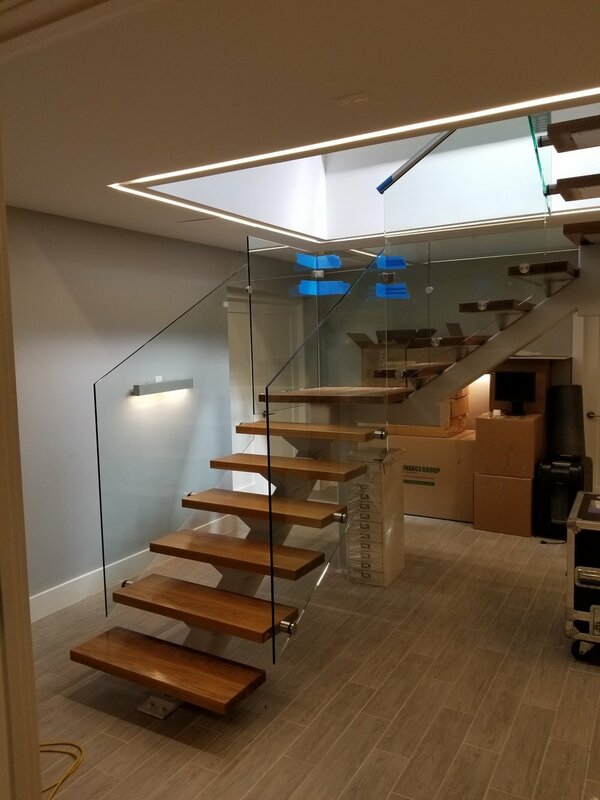 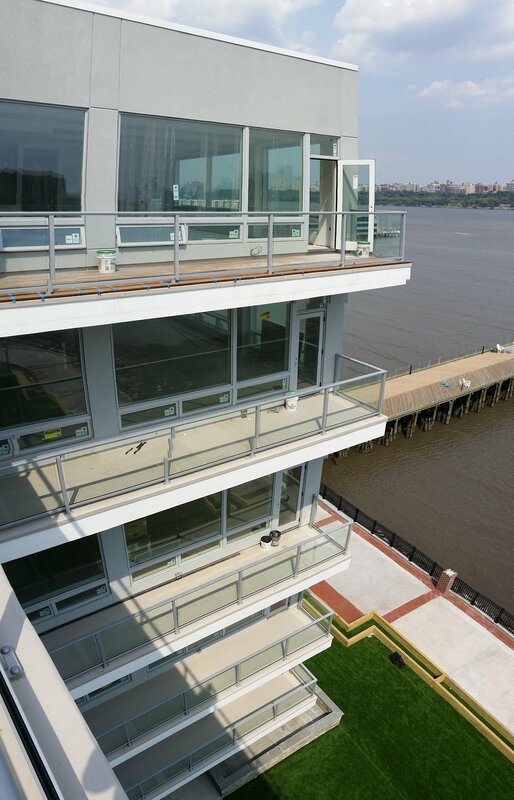 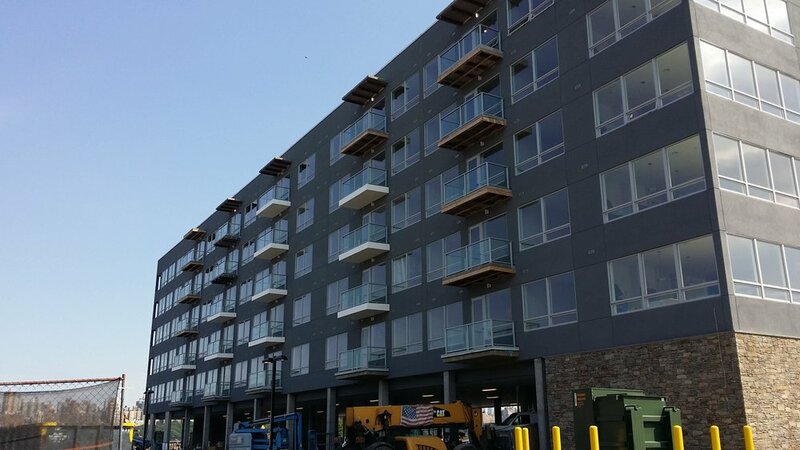 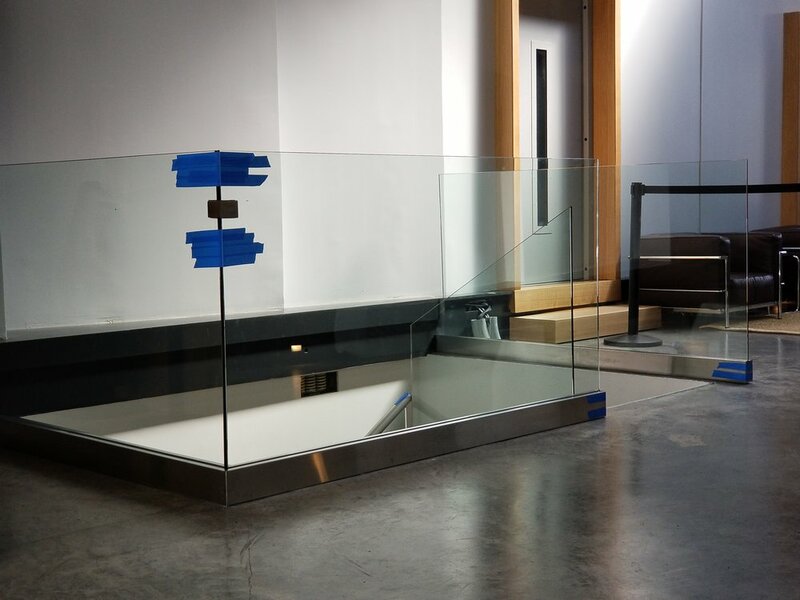 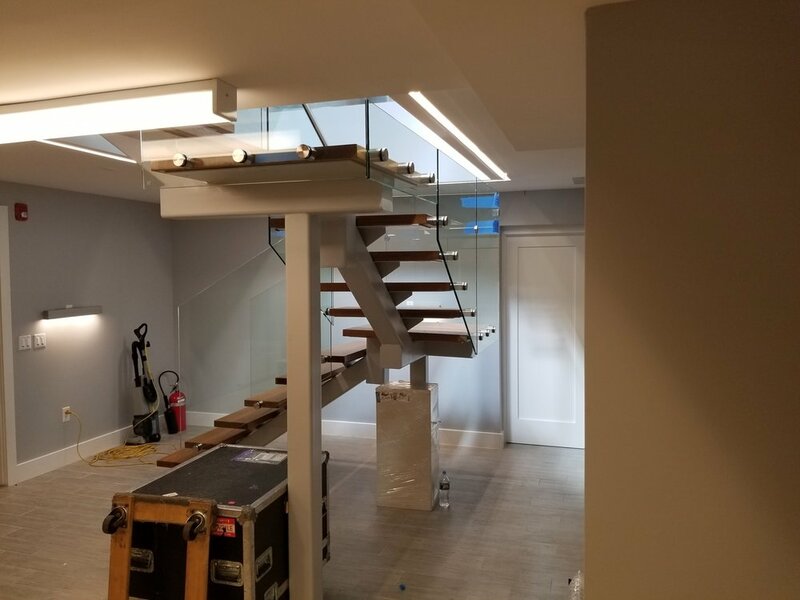 We provide glass, metal hand and guard rail systems in all finishes including powder-coated and anodized finishes. 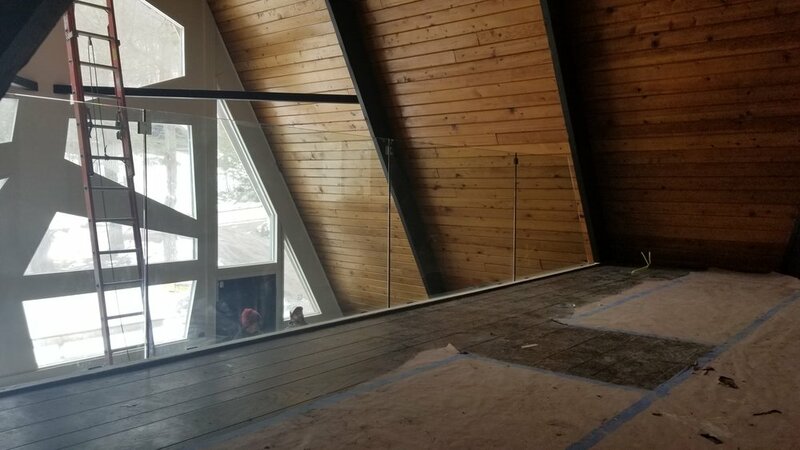 ACSM can provide installation services for CR Laurence hardware among a variety of other manufacturer's hand and guard rail systems products. 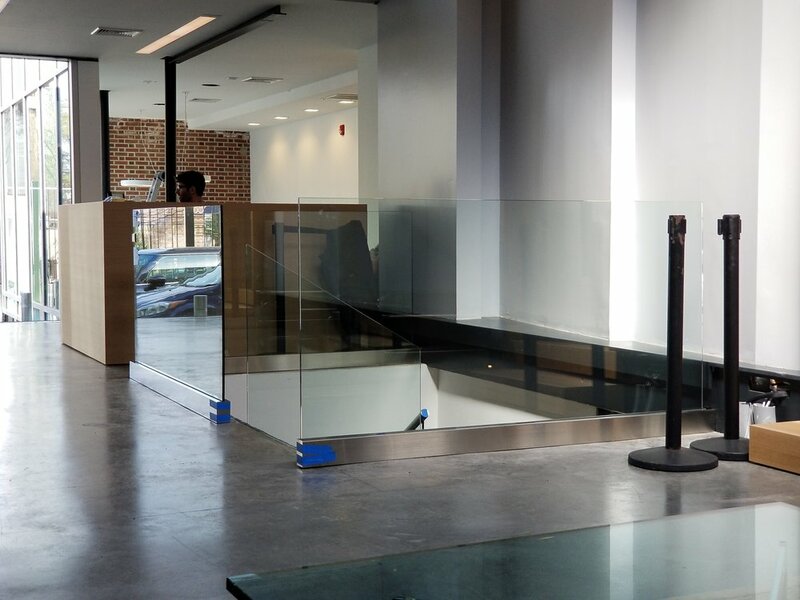 Also available are sneeze guards for food services & restaurants, office spaces and doctors offices.